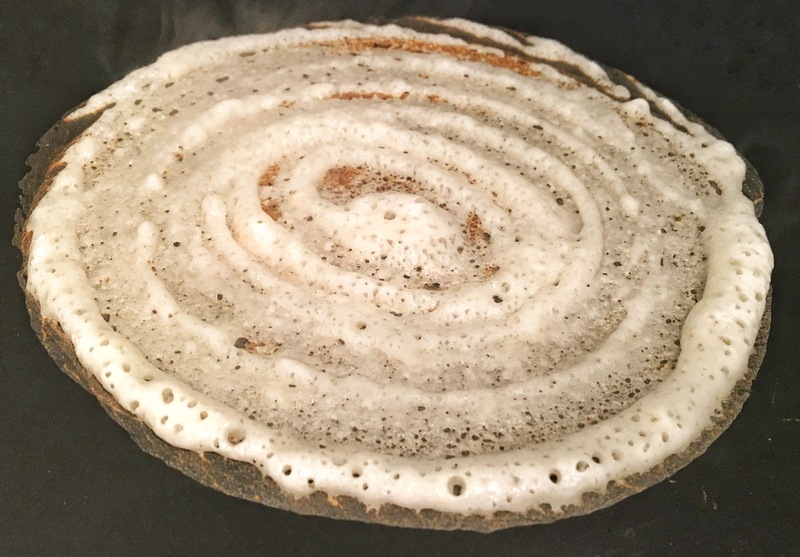 So while there are a billion varieties of “off-beat” Dosas already making their mark around the globe (fine! I like throwing numbers out there without any real ﻿research whatsoever but my blog, my rules), here’s a list of my favorite few. (And I’d love to take a look at your list of favorites too. That kind of rhymes!) 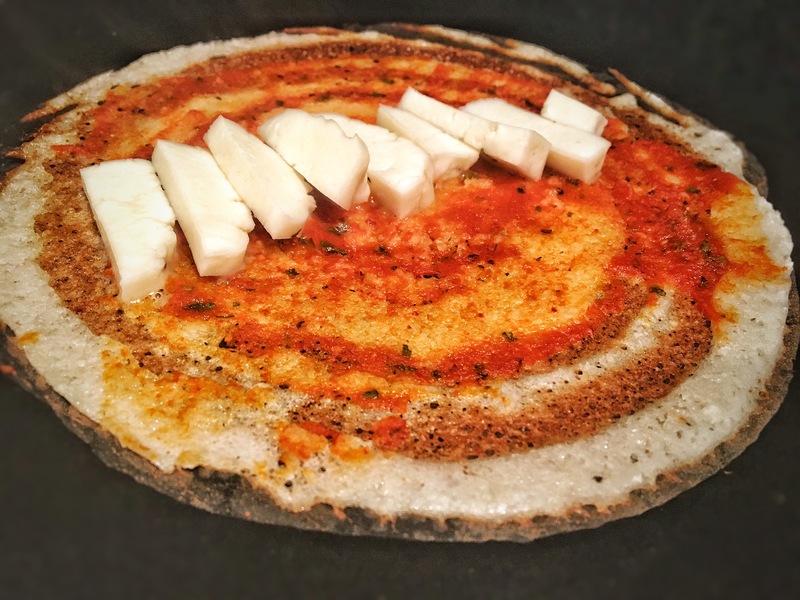 ﻿Followed by a recipe of my very own Harissa & ﻿Haloumi Cheese Dosa. 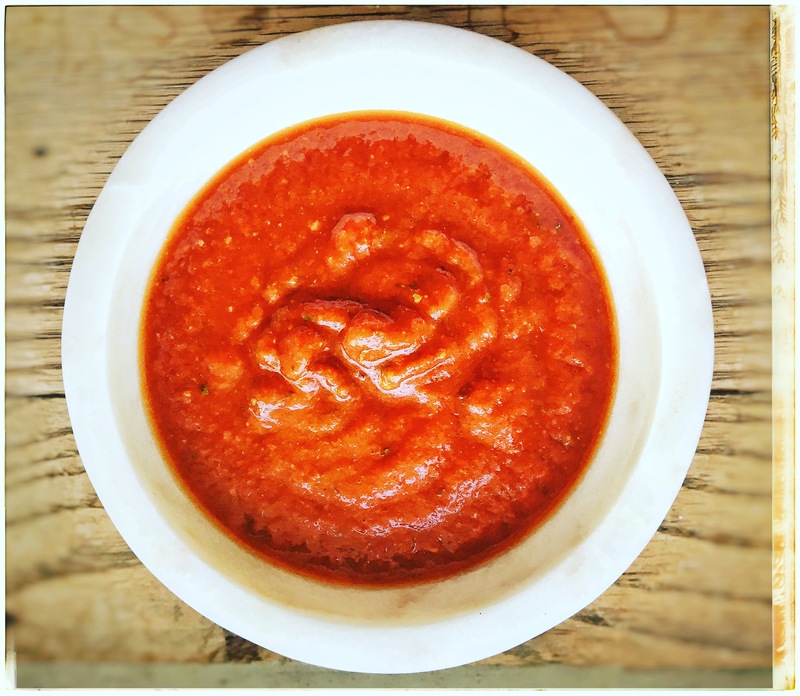 *My shortcut to Harissa sauce : mix 2 tbsp tomato paste, 2 tbsp red chili-garlic paste and 2 tbsp water in a small saucepan and warm through. Season with salt, a tsp of paprika, a pinch of cumin powder and a dash of lime juice. Add a dollop of butter to make it rich. Spread a tbsp of butter with a spatula once the batter starts to dry. Spread out the sliced Haloumi Cheese down the middle. 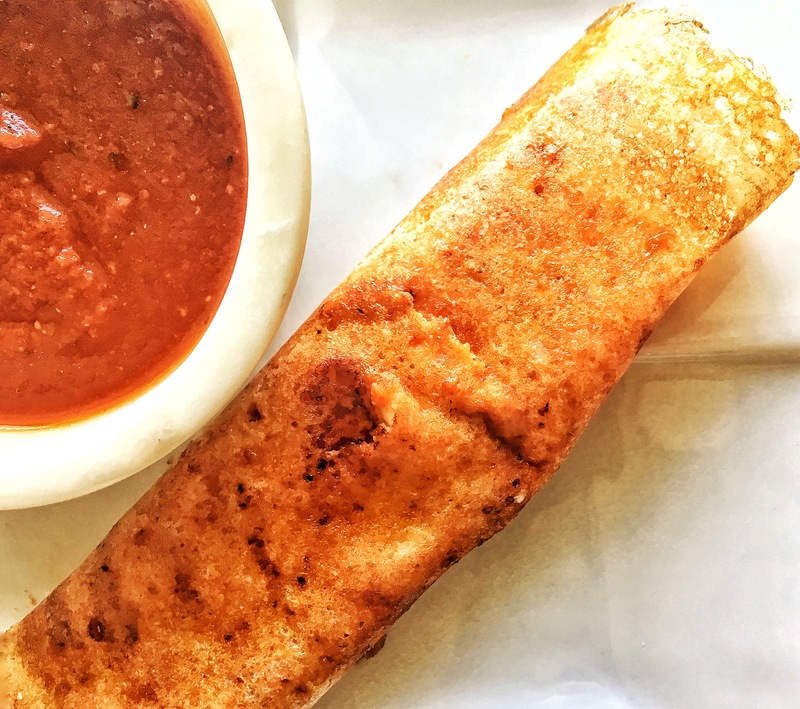 Once the Dosa starts to turn golden brown, roll the Dosa and serve with your choice of sauce /chutney! 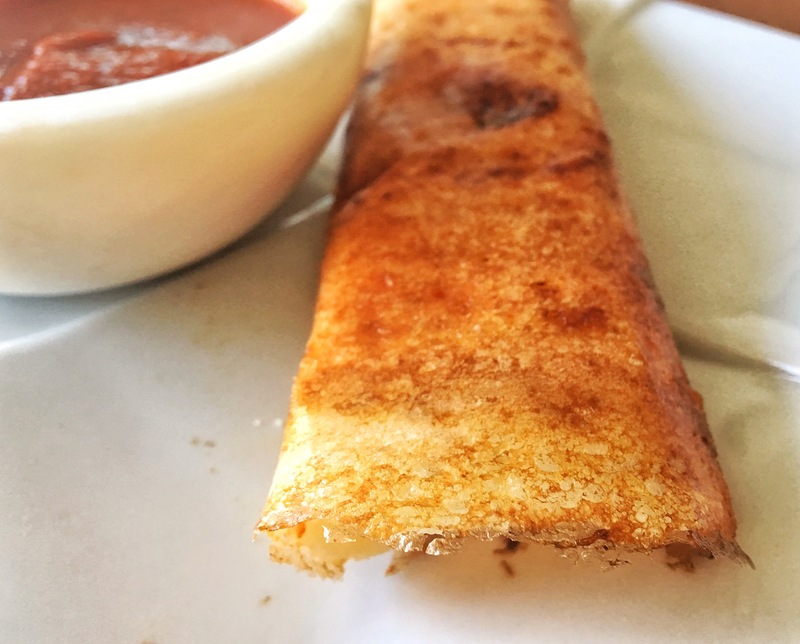 Simple & spicy… The best kind there is!